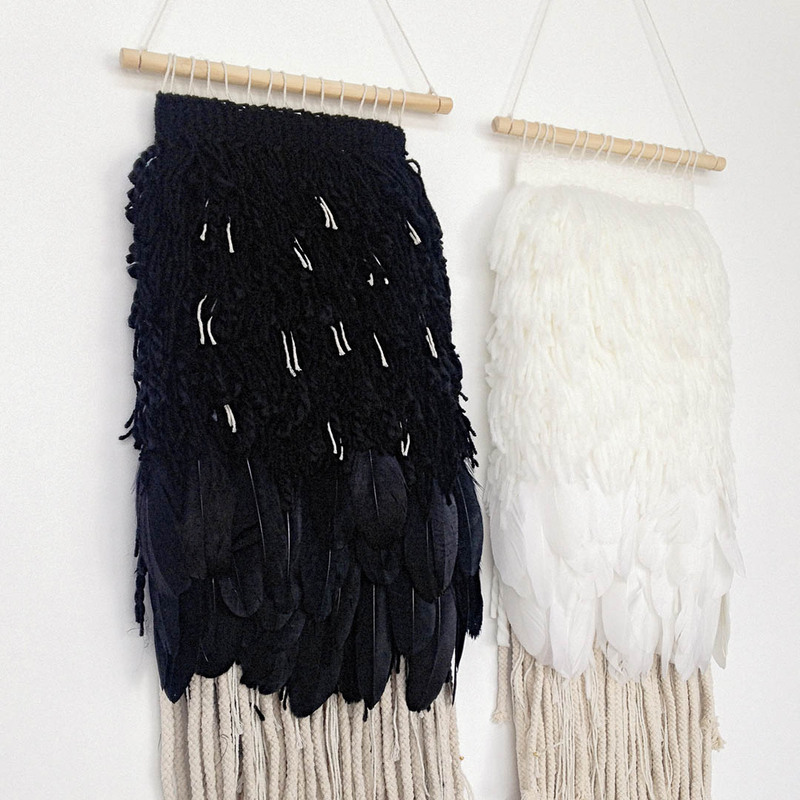 Jodie is a self taught textile artist specialising in weaving. Her work combines traditional weaving techniques with contemporary fibres and colour combinations which bring a sense of peace and harmony to any wall space. Jodie is inspired by nature, and her previous feathered work which launched ‘And She Flew’ is a celebration of her love of birds and symbolises freedom. 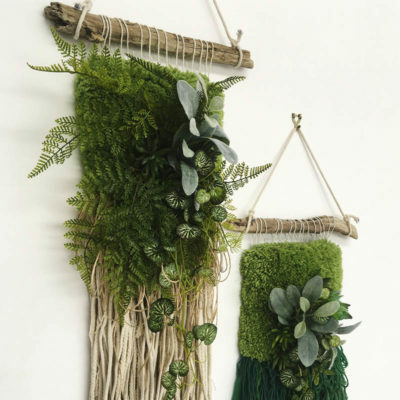 Currently Jodie is exploring her love of living walls and bringing the outside in with her fibre hanging wallgardens which is part of her’Out On A Limb’ series.